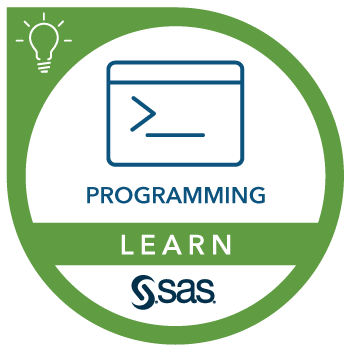 Before attending this course, you should complete the SAS® Programming 1: Essentials course or have equivalent experience with the SAS programming language. You need no prior exposure to SAS Studio. Submitting SAS code in SAS Studio.